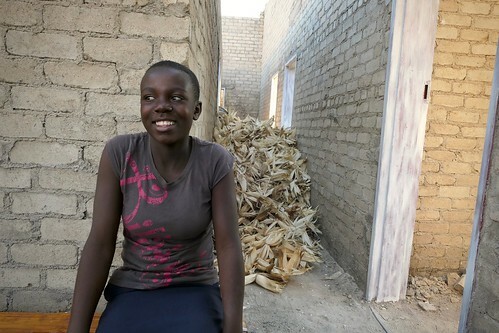 Fifteen-year-old Penelope lives in Chitungwiza, a suburb of Harare where the Women Advocacy Project (WAP) works. She left school last year when she was in Grade 7 because her family was unable to pay her fees. “Now I just sit. I want to go back to school,” Penelope told WAP.